We believe that there is a better way to provide entertainment. Environments that are aesthetically pleasing, comfortable, and satisfying from all angles, and precisely designed to provide an optimal cinematic experience. 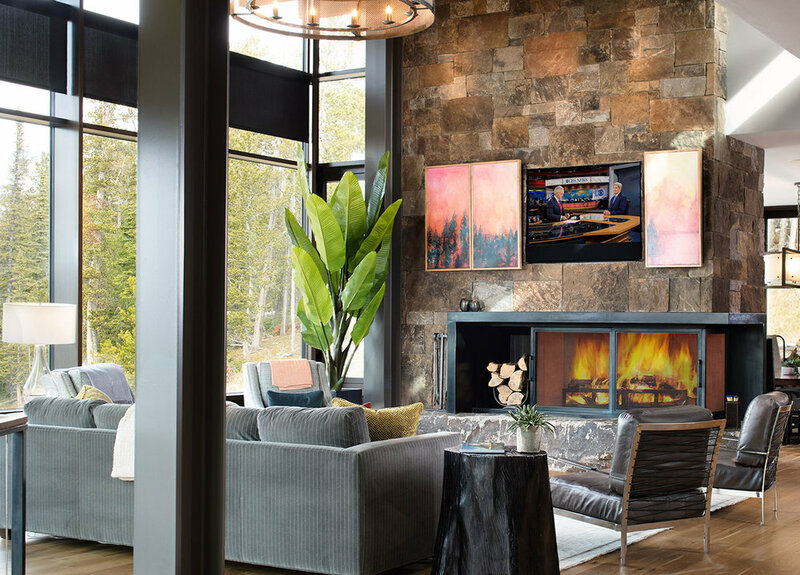 Whether you’re looking for an entertainment space in 4k with surround sound, a home theater, or something custom, our integrations are guaranteed to please. When it comes to your home entertainment, we won’t accept anything less than exceptional experiences. Combining stunning image quality with leading-edge sound, our integrations will deliver a memorable impression. Your user experience is also a priority of ours. We offer only top-of-the-line products and unlimited personalization. Browse content from one source or various sources, search and find movies and shows quickly and easily with intuitive control, from smart remotes to your smart phone, or even by voice. Get handpicked recommendations, live sports, and news without switching from one service to the next. Find feature films, season episodes, concerts, and documentaries from all the major motion picture studios and the most creative independents out there. Our knowledge and expertise in AV will not let you down. In the same way that cinema captivates the imagination, true home surround should overwhelm the senses with clarity and depth, losing you in the moment. From multi-channel surround to the most technologically advanced immersive systems, we are dedicated to delivering experiences with the same intensity and passion regardless of whether you're watching a movie, concert or tennis match. 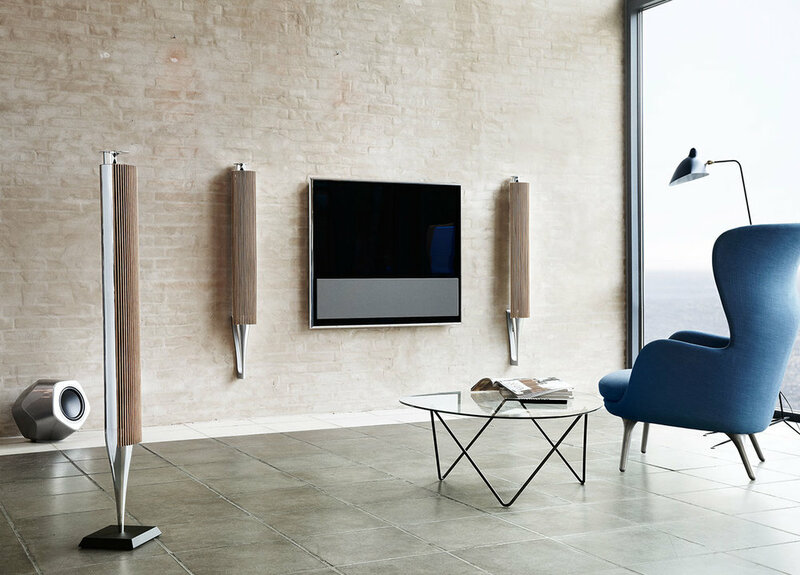 With a focus on achieving leading-edge performance, we don’t accept anything less than exceptional surround sound performance for your home (or business). Blending high performance with the preservation of architectural finishes, we provide design solutions that maintain the elegance and aesthetics of your environment. Let your design vision remain intact without compromising the flow and integrity of the space with flush details, from projectors that drop down from the ceiling or reveal out of the wall or furniture to screens that either do the same or are fixed on the wall. At SAV Digital Environments, our team of experts can design, install, and manage a home theater that will give you, your family, and your guests unforgettable movie nights, sporting events, and so much more. The options are almost endless. From the proper automation control, lighting, climate, and power management to the audio-video system, screen, and projector, we will bring the cinema to you. 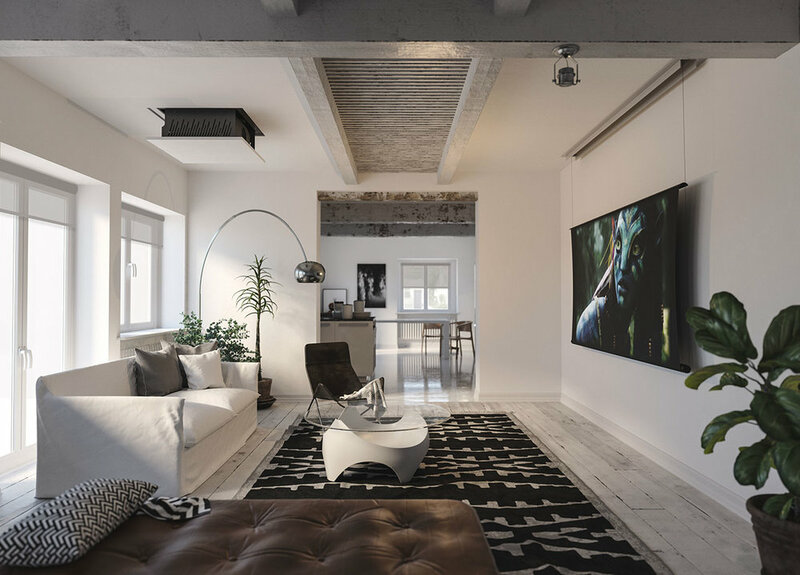 Sometimes there isn’t enough room for your TV and artwork in the same room, but you want both, or you simply want to hide your TV until it’s ready to be watched. We offer a wide range of options. Pictured here is a split-panel art system that, when you’re done watching TV, at a click of a button simultaneously it turns off as the art slides back together, concealing the TV. Whether this option suits your need or you’d prefer a TV that’s seamlessly concealed in the ceiling, in the counter top, in a cabinet, at the end of your bed or from beneath it, we offer a comprehensive range of automated solutions that can virtually be integrated into any environment, offering greater flexibility for your space. Whether you want to watch something in larger-than-life format or prefer watching multiple programs at once, we offer a wide range of sizes, resolutions, and technologies. Featuring the narrowest bezels and most flexible mounting systems, our video walls are specifically designed to deliver a precise and brilliant viewing experience. Whether you have cover or you’re in the sun, the rain or even freezing snow, our integrations are tailored to fit your outdoor environment. We offer a range of all-weather outdoor audio-video systems that are not only designed to deliver high-end performance, they are aesthetically pleasing in outdoor environments.